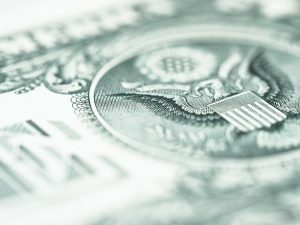 According to the report, among the population with at least one credit line (scored population), the average debt per person was $64,642 for Hawai‘i, 46%, which is about $20,000 higher than the national average of $44,284 during the fourth quarter of 2017. In 2017, Hawai‘i’s total consumer debt grew at a faster pace than for the US overall, increasing nearly 2.3% between Q3 and Q4; a sharper rise than the 1.4% increase in Q3 and the 0.3% in Q2. The total consumer debt increase for the US was 1.8% in Q4, the sharpest increase for the year but less than Hawai‘i. As shown below, total debt in the US increased by 1.4% in Q3 and 0.2% in Q2. Chief State Economist Dr. Eugene Tian noted that the highest growth in debt occurred in bankcard loans and personal loans for both Hawai‘i (9.4% and 7.1%, respectively), and the nation (9.8% and 9.6%, respectively) between the first and fourth quarter of 2017. 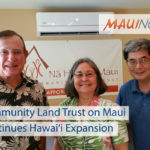 The outstanding balance for home equity loans increased 7% in Hawai‘i but decreased 2.3% at the national level between the first and fourth quarter of 2017. 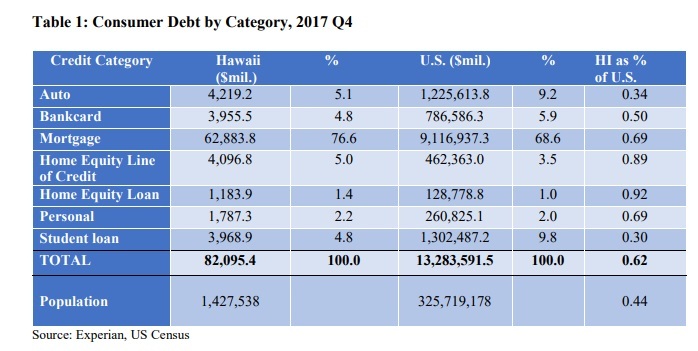 During the fourth quarter of 2017, Hawai‘i had a total of $82.1 billion total consumer debt, accounting for 0.6% of the total US consumer debt of $13.3 trillion during that period. For Hawai‘i consumers, mortgage debt comprised the largest share of total consumer debt, at approximately 77% of total consumer debt in Hawai‘i as compared to 69% at the national level. However, in the nation and in Hawai‘i, only about 17% of the scored population had mortgage debt. 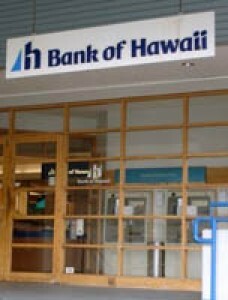 Home equity line of credit was about 5% and home equity loan was about 1.5% of the total consumer debt in Hawai‘i. Proportions of these categories were considerably lower in the nation, at 3.5% for HELOC and about 1% for HE Loans. Auto loans and lease in Hawai‘i comprised 5.1% in Hawai‘i, compared to 9.2% in the nation. Bank cards total balance as a share of total debt was also different in Hawai‘i as opposed to the nation overall (4.8% in Hawai‘i, but 5.9% in the nation). 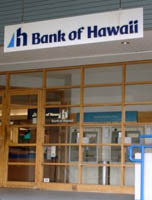 On average, Hawai‘i consumers carried 1.74 bank cards, higher than the national average of 1.57 cards. Students’ debt proportion to total debt was another area of divergence between consumer debt in Hawai‘i and the nation. Student debt was about 4.8% of the total consumer debt, while for the nation, that proportion was at more than 9.8%. In Hawai‘i, 34% of consumers had a student loan balance during the fourth quarter of 2017, while more than 49% of the US consumers had student loan balances during the same period. 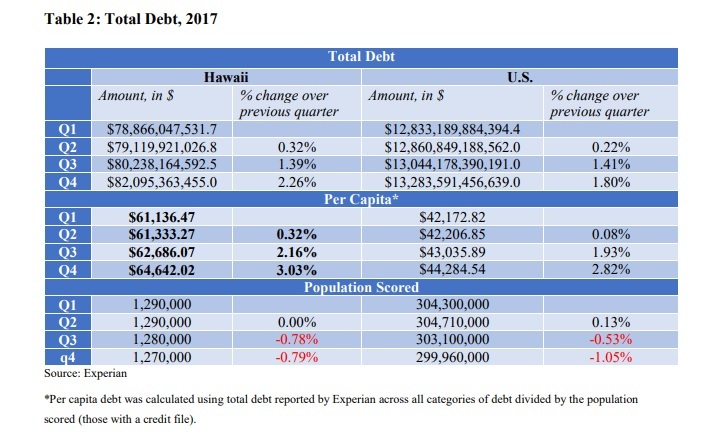 The analysis in the report is based on data from Experian Information Solutions, Inc. DBEDT plans to update the report on an annual basis to monitor the status of Hawai‘i consumer debt and its relationship with the status of the economy.